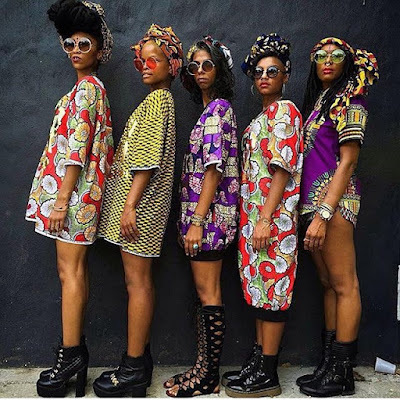 Africans are taking ankara fashion to the next level, we are not going to get stuck in those old ways we are used to whenever we are rocking the Ankara material. 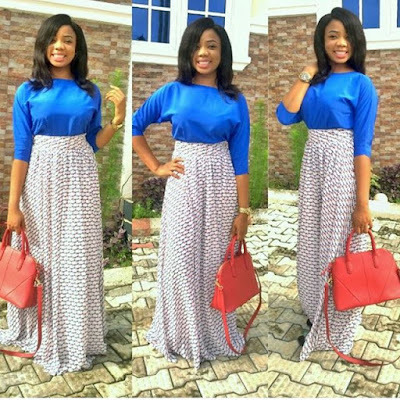 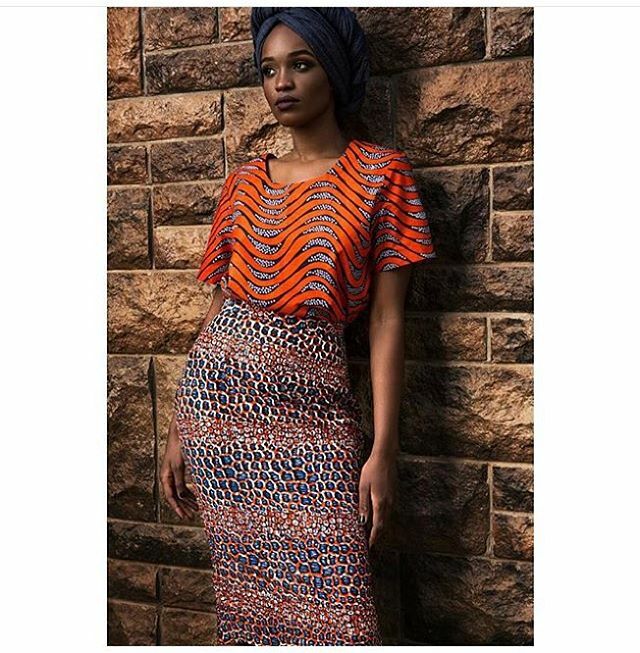 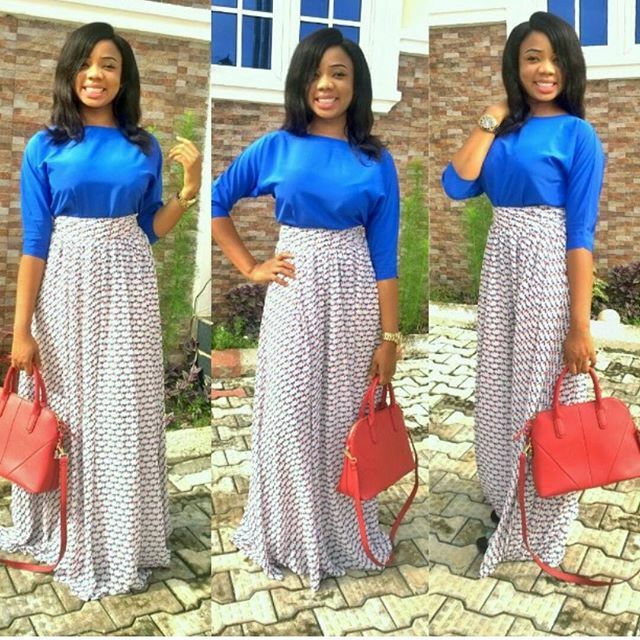 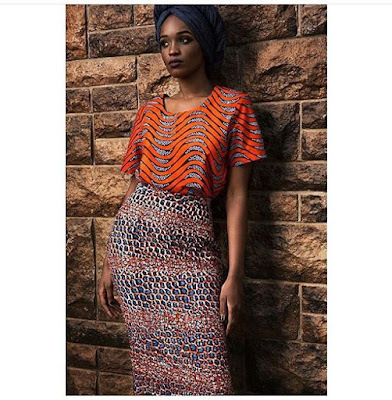 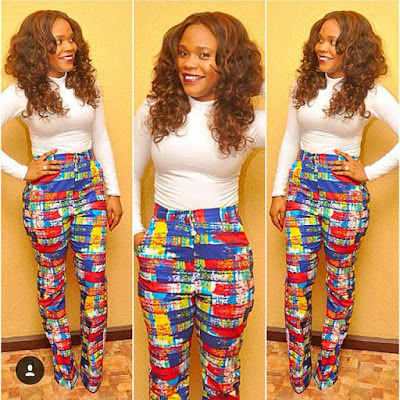 Ankara in this new age of fashion can be used to sew any style and you can even recreate some western designs and styles with your ankara piece. 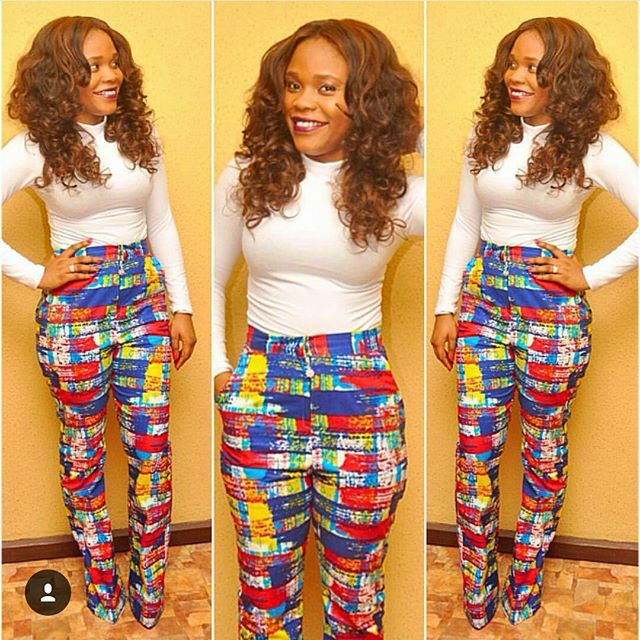 If you want to rock ankara stylishly, it's simple, just be very creative with it then you would be on top of your ankara game. 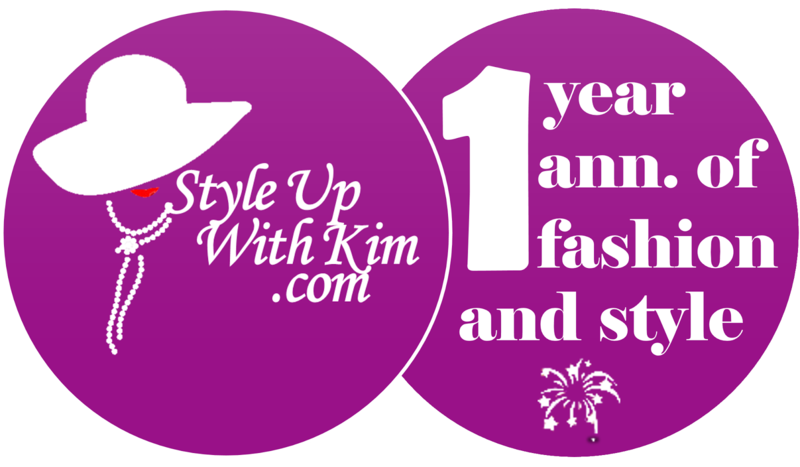 More creative styles after the cut..